Logo Design by Freelance Graphic Designer Camaal for Burhani Traders Jalgaon, Mahaarashtra. 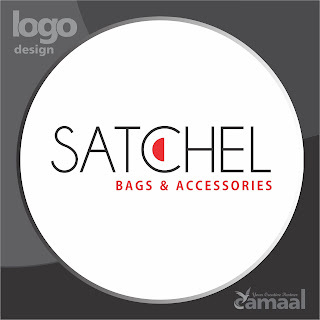 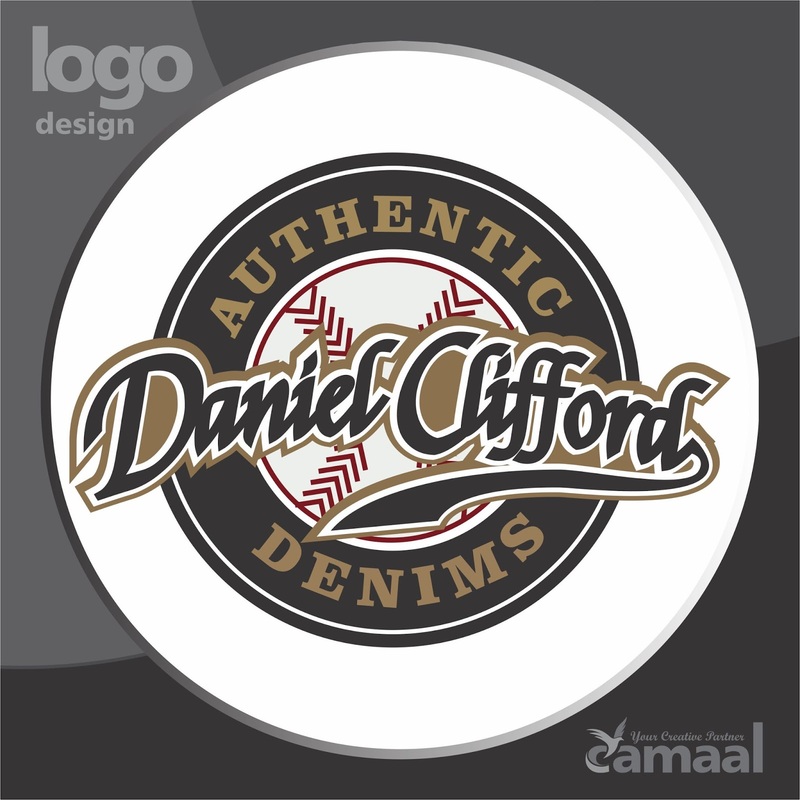 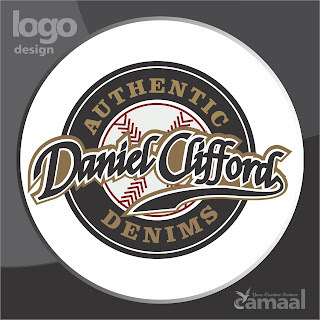 Logo Design by Freelance Graphic Designer Camaal for Satchel Bags & Accessories, China. 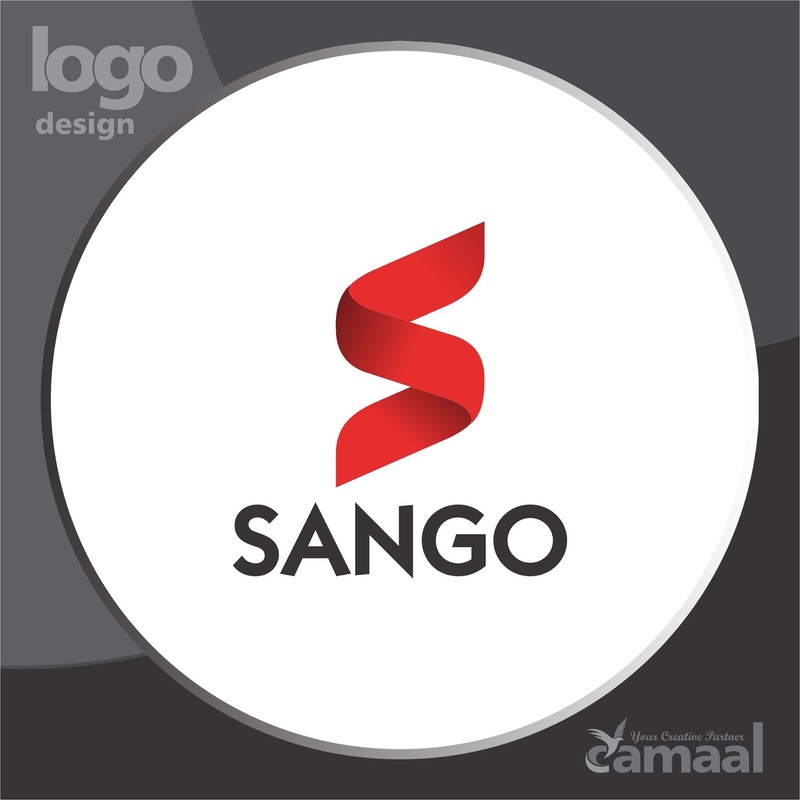 Logo Design by Freelance Graphic Designer Camaal for Saifee Clinic Indore, India. 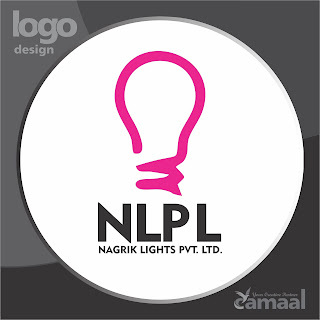 Logo Design by Freelance Graphic Designer Camaal for Atled, New Delhi, India. 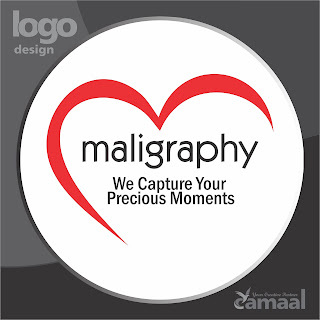 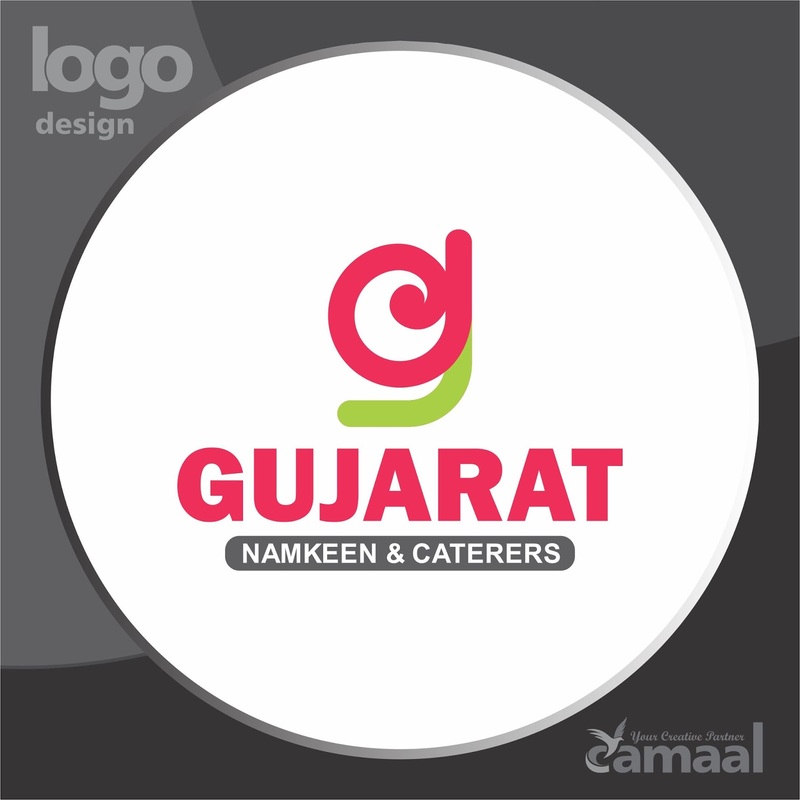 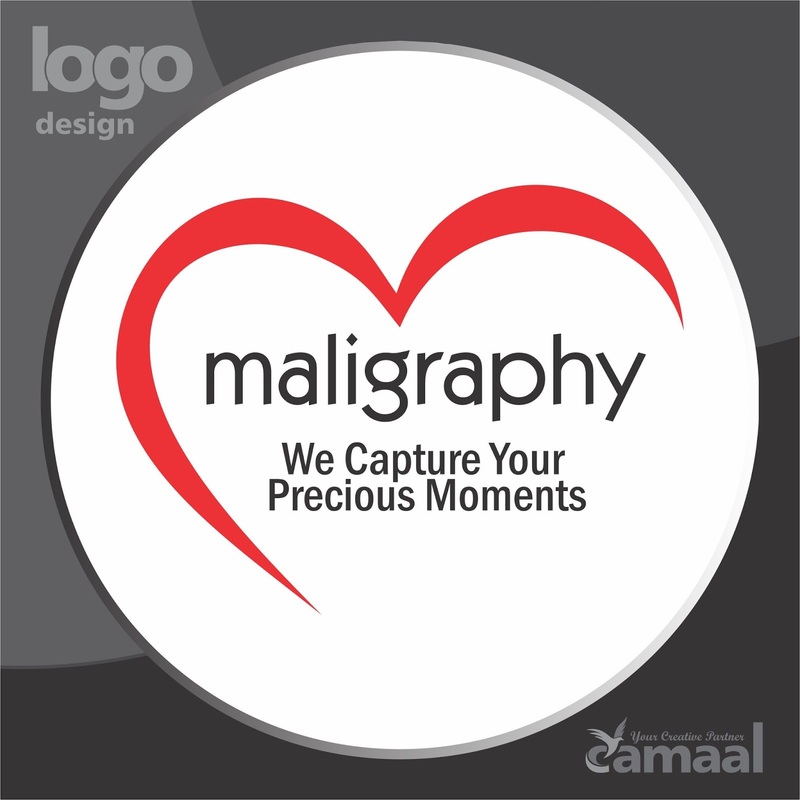 Logo Design by Freelance Graphic Designer Camaal for Yogiraj, Mumbai, India. Logo Design by Freelance Graphic Designer Camaal for Chhayankan School of Photography, New Delhi, India. 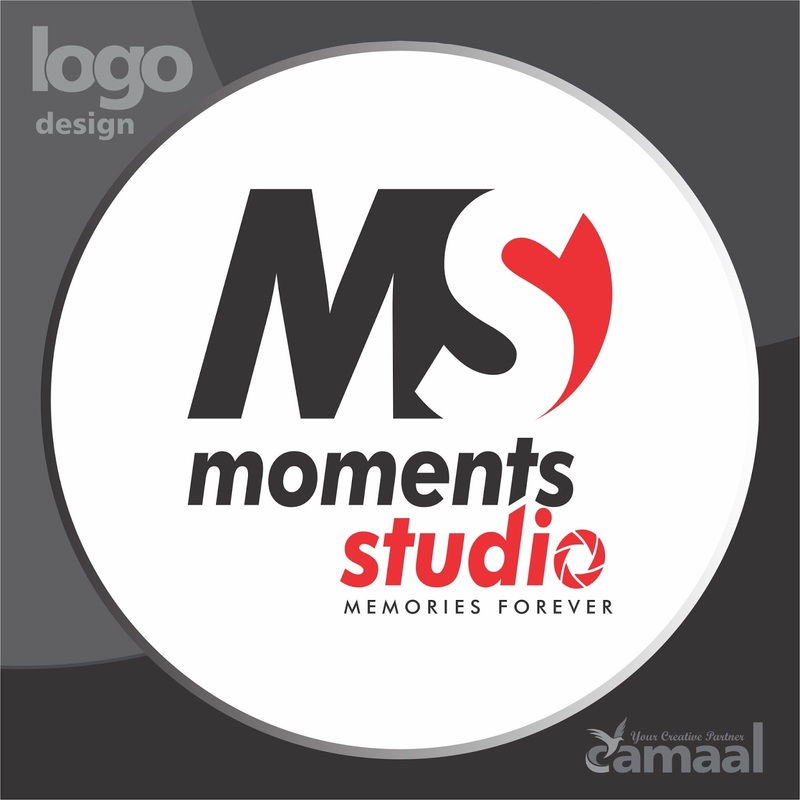 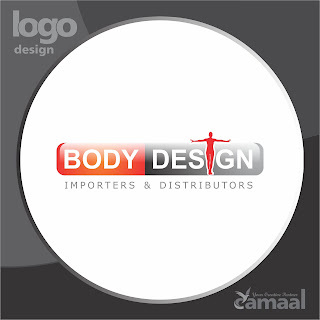 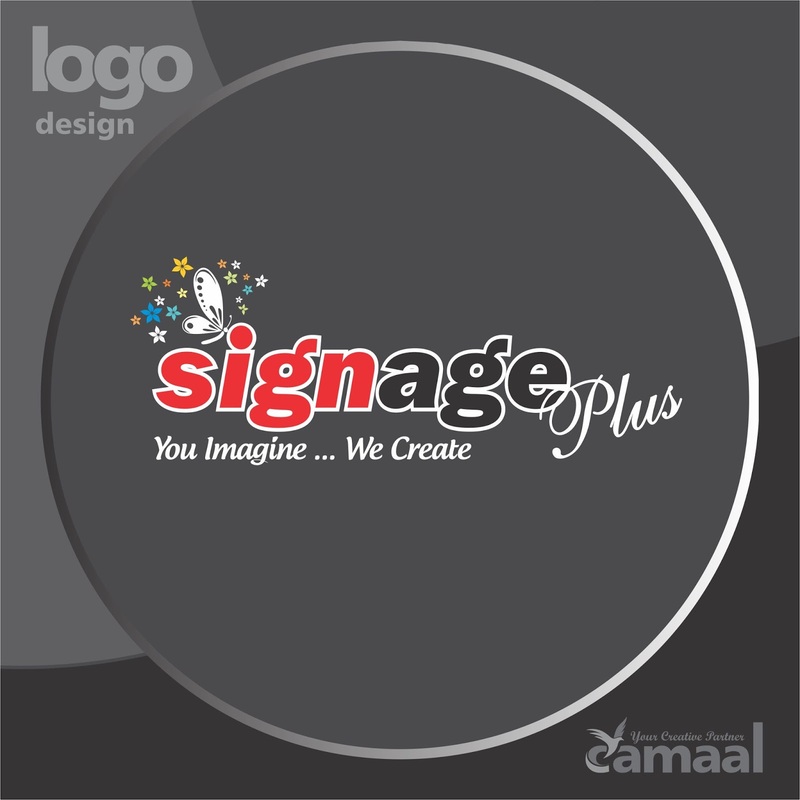 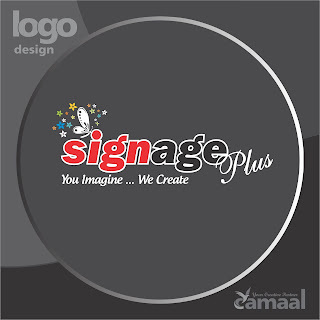 Logo Design by Freelance Graphic Designer Camaal for S.R.Contractors, New Delhi, India.